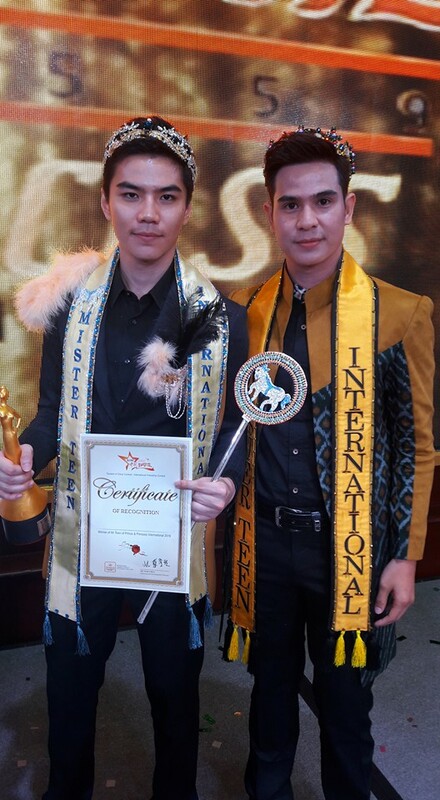 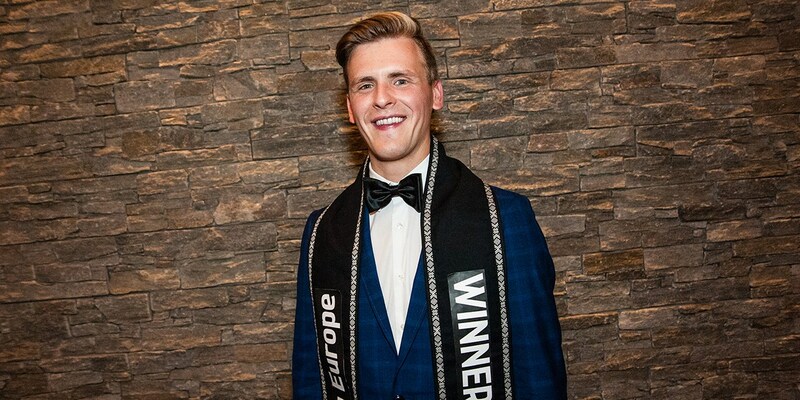 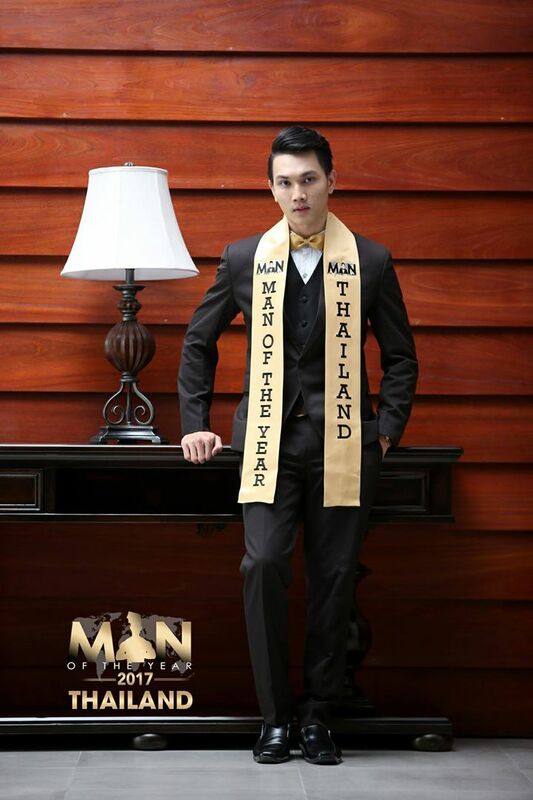 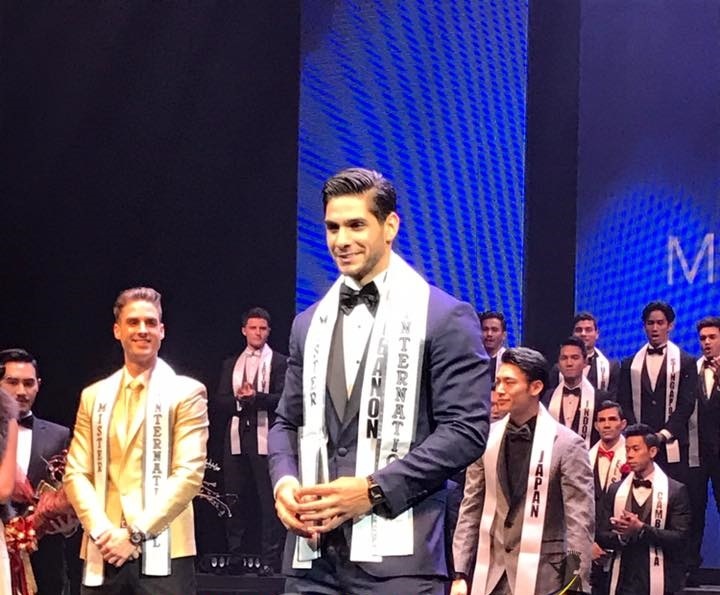 Paul’s first official photo as Mister International 2016! 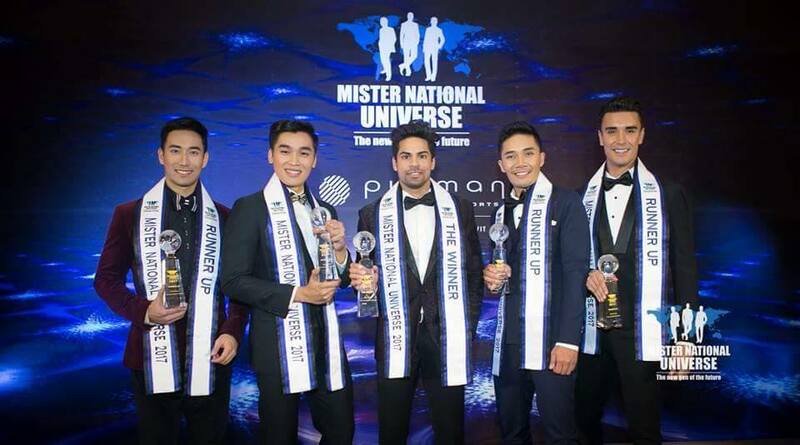 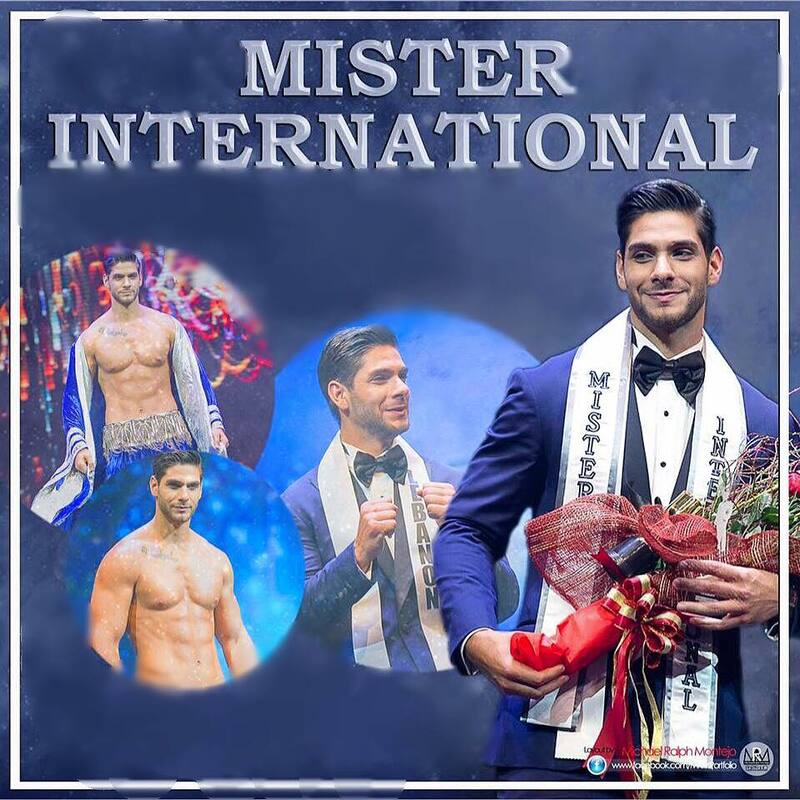 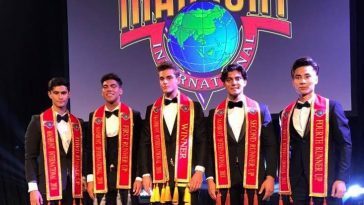 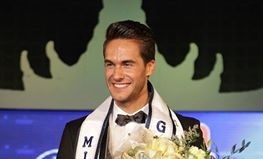 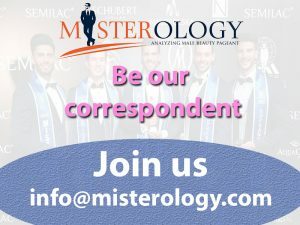 The winner of the 11th edition of Mister International 2016 is Paul Iskandar of Lebanon. 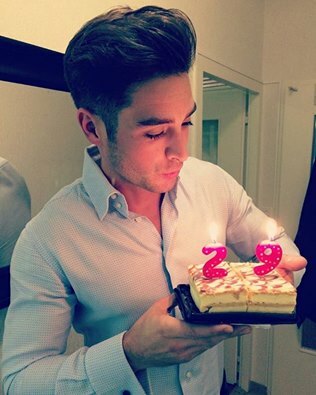 Pedro Mendes celebrated 29 years old yesterday. 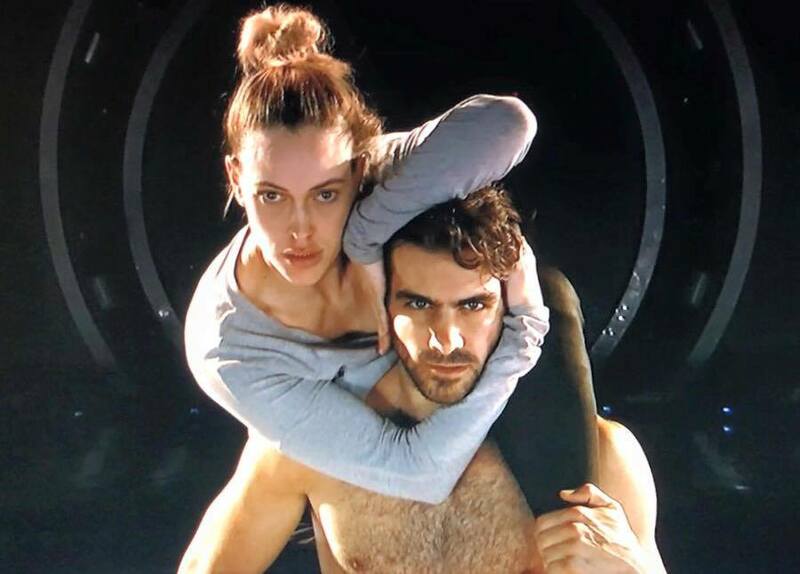 Nyle DiMarco Makes History As Dancing With The Stars’ First LGBTI Winner.